Gastroenterology is the field of medicine that studies diseases of the digestive system. Diseases that affect the esophagus, stomach, large and small bowel, pancreas and liver. GA Endoscopy is the ambulatory endoscopy center offering colonoscopy, colon cancer screening, and upper endoscopy. 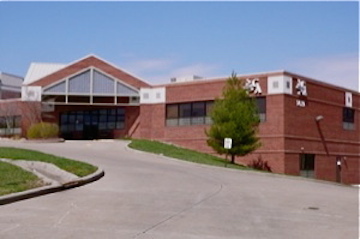 The center has both Medicare and American Association of Ambulatory Health Care (AAAHC) certification. See what we offer the patient at our clinic and GA Endoscopy. Digestive diseases are encountered frequently. Gastroenterology Associates (GA) of Southeast Missouri physicians are all board certified in gastroenterology. 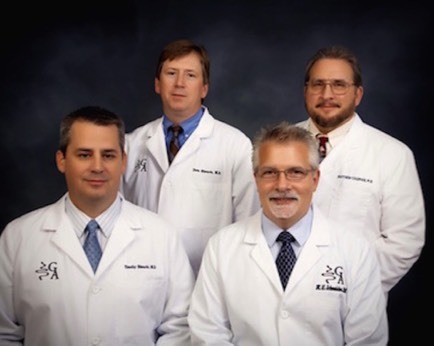 The group has over 55 years of combined experience in the field of gastroenterology. This professional corporation is the only independent group practice in the field of digestive diseases despite increasing governmental regulation. The Cape Gastro web site represents both the clinic and our outpatient endoscopy center, GA Endoscopy. More information about each gastroenterologist.